EMI Seals & Gaskets have a rich history in working with and providing for the defence sector. 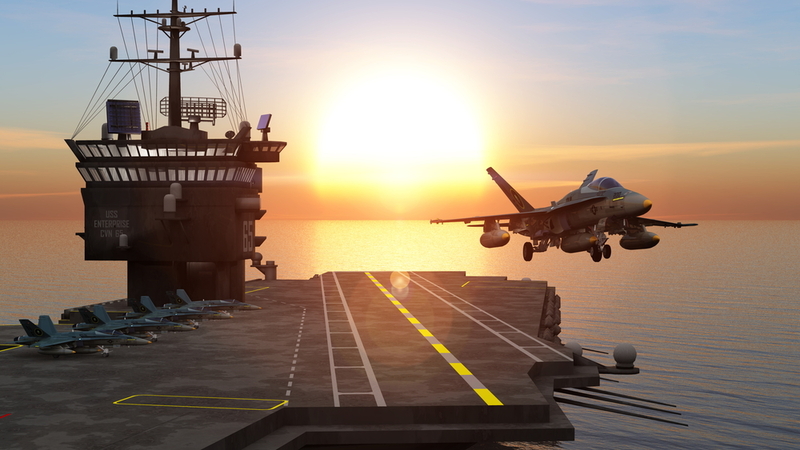 Our defence seals and defence gasket products can be found on jets, ships, and military vehicles across the globe and on the latest technology. Our ability to manufacture high quality bespoke, tailored solutions to meet DEF STAN 07-247 through our industry leading technical team make us an ideal partner for the defence industry. Our unique range of test house approved materials meet DEF STAN 07-247, and by following our steps can alleviate the need for extensive testing making them the perfect solution for defence projects. This makes our range of defence seals and defence gaskets unique. Whilst we can work with the design team on current projects we also have the ability to reverse engineer solutions. Our involvement in a broad spectrum of Land, Air, and Sea defence systems is varied and our technical team is consistently at the forefront of of innovation for the defence sector. Our projects page shows a selection of the defence projects we have recently been involved with in the design, manufacture, and supply of defence seals and defence gaskets. For more information on how our previous work and experience in the defence industry and how our defence seals and defence gasket solutions and applications could benefit your defence industry business, please contact our technical or relationship management team to discuss your specific requirements.